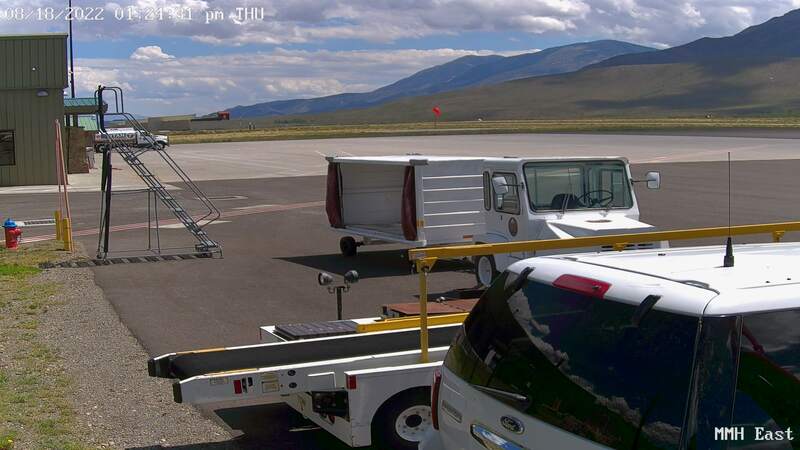 Airport and Transportation staff are responsible for operations and maintenance of the Mammoth Yosemite Airport facilities and the Town of Mammoth Lakes Transit System. 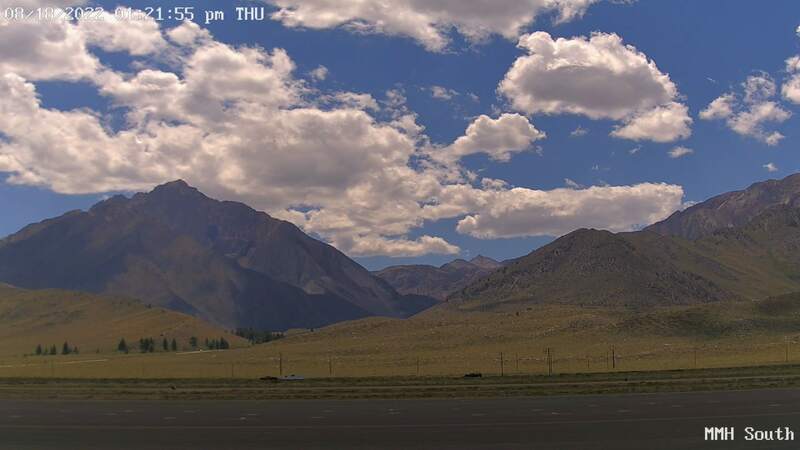 Mammoth Yosemite Airport is only 10 minutes away making travel to Mammoth Lakes even easier. You can reach Mammoth Lakes from cities worldwide – including New York, Chicago, Houston, and Melbourne. Enjoy convenient year-round flights to Mammoth Lakes via Los Angeles (LAX) and flights from Denver, San Francisco, Burbank, and Orange County available during the winter season. Plus, show your United boarding pass and ride free to Yosemite on YARTS! Yosemite access is contingent on Tioga Pass opening – sometimes as late as the first week of July. Check here for Tioga Pass status. 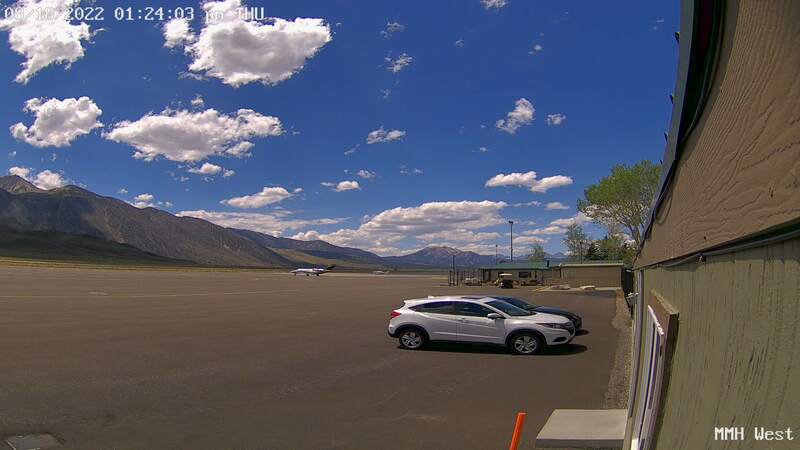 Airport shuttles, hotel shuttles and car rental agencies are available at the Mammoth Yosemite Airport. Be sure to check with your individual hotel to see if airport pick-up is available. And once you're booked, you can track your flight. The Mammoth Transit System offers a convenient, fun, and friendly alternative to getting around town.